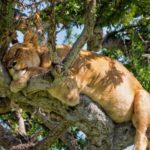 All safaris include airfare, ground transportation, trip insurance, tax, and full-board accommodation in luxurious safari lodges. All meals, refreshments, snacks, and gratuities are on us. During the whole length of the safari, you’ll travel in a luxurious 4×4 Land Cruiser with a highly trained wildlife expert. Check the schedule below to book your life-changing adventure. The Tanzania Special: 11-Day All-Inclusive Luxury Package. THE ARRIVAL AND CROSSING SERENGETI MIGRATION RIVER "EYES ON THE PRICE"
Why Choose Ombeni African Safaris ? Explore Africa in style. Join us on an epic 15-day African hunting safari in one of the most beautiful places left on Earth. Witness live African music bands performing on stage and see the astonishing night skies full of stars in the night. 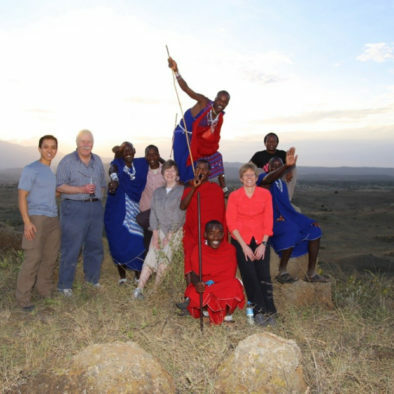 Tanzania is the Serengeti, Mount Kilimanjaro and so much more! 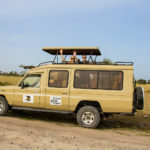 The most authentic experience for African family safari. 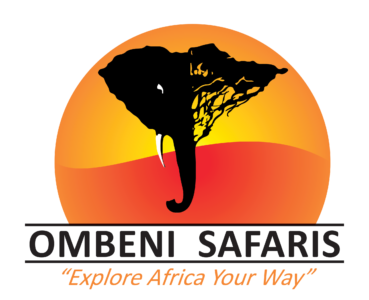 Fall in love with Africa's safari zone on an Ombeni African Safaris with Madison’s own Ben Emanuel as your guide. This tour is co-hosted by Madison Magazine's Editor Karen Lincoln Michel and Senior Writer Doug Moe. 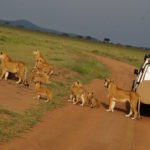 Tick off three of the Seven Natural Wonders of Africa: Ngorongoro Crater, Serengeti migration, and Mount Kilimanjaro. 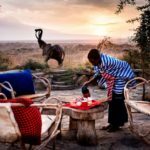 Explore Africa like never before with native expert guides and have unique cultural experiences led by Madison Magazine and Ombeni African Safaris. 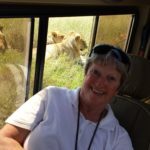 Our safari to Tanzania under the auspices of Ombeni African Safaris was one of the most memorable vacations we ever had. 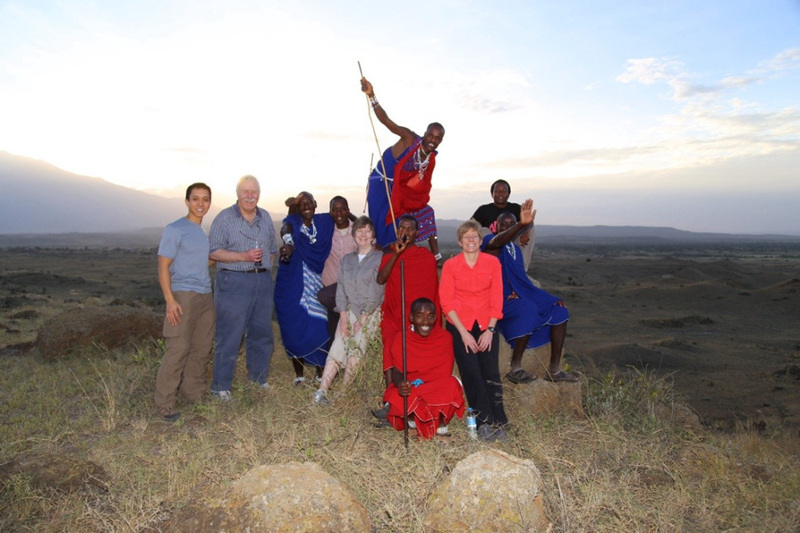 The guides we had were professional, knowledgeable about the safari zone, helpful, friendly and personable. We were more than satisfied with the services they provided. We were amazed at what we saw while on African hunting safari. We visited five national parks, and the wildlife viewing was beyond our wildest imagination. We saw vast varieties of wildlife up close and personal. The accommodations at the lodges we stayed at were very good, and we enjoyed the food. We are extremely satisfied with our experience. 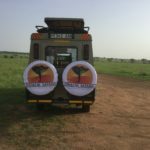 Book your African hunting safari before June 1st to claim a free hot air balloon safari over the Serengeti with champagne and breakfast in the bush afterwards! 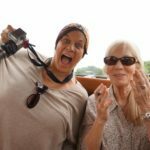 Our safari to Tanzania under the auspices of Ombeni African Safaris was one of the most memorable vacations we ever had. The guides we had were professional, knowledgeable, helpful, friendly and personable. We were more than satisfied with the services they provided. We were amazed at what we saw while on African family safari. We visited five national parks, and the wildlife viewing was beyond our wildest imagination. We saw vast varieties of wildlife up close and personal. The accommodations at the lodges we stayed at were very good, and we enjoyed the food. We are extremely satisfied with our experience. 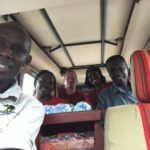 We are rated as a 5-star safari company because we deliver what we promise. We are proud to have only happy guests. Follow us on social medias for latest offers!